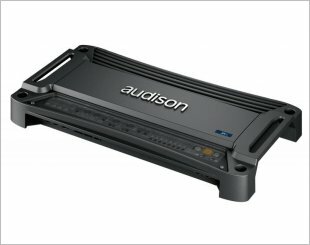 A multi-channel amplifier produces richer sound and is generally used in situation where there is a need to power more than two separate speakers. 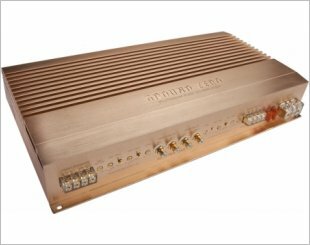 Audio manufacturers develop amplifiers that offer up to five separate channels, powering a complete audio system with each channel amplifying separate audio signals. 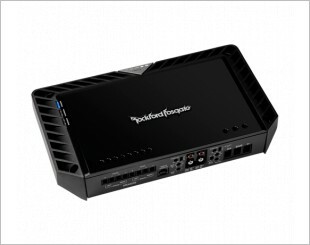 This allows for a more customised configuration. 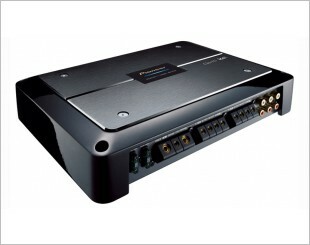 Multi-channel amplifier may be bridged down to two or even one channel depending on the needs of audio enthusiasts. 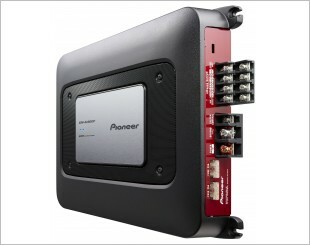 The Power T800-4ad offering high fidelity by combining sound quality characteristics of Class-A design with the efficiency of Class-D in one remarkable package. 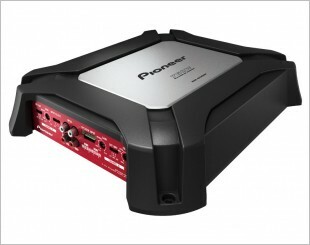 Nine channel built-in DSP amplifier designed to achieve maximum sound quality. 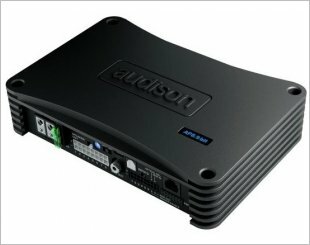 New full-range Class-FD four-channel amplifier features amazing quality and power performance, in an astoundingly small size. 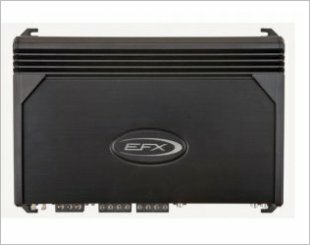 LRx 4.1k was designed to power a front speaker + subwoofer system or an active 2-way component system with demanding loads. 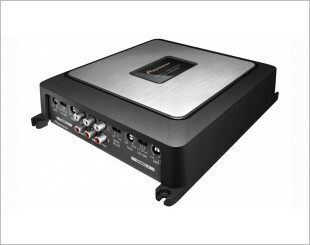 Scosche 300c4 amplifier uses a Mosfet power supply and low noise circuitry for the highest performance capabilities. 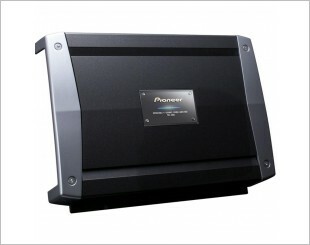 Stage 4 PRS Series 4-Channel Full-Range Class FD Amplifier with ICE Power. 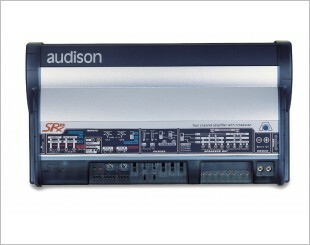 The SRx4 can work in 4, 3 or 2-channel mode, with the advantage of the Speaker In hi-level inputs as well as the PRE-amp by-pass outputs for every installation. 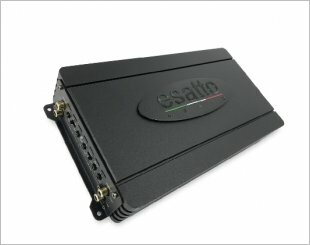 4-Channel Power Amplifier with 600 Watts Max. Power. 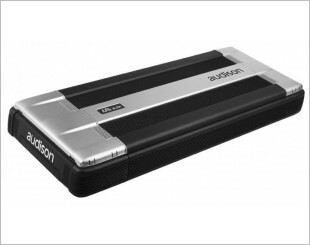 Elegance and finesse with no compromise to ultimate sound qualities delivering a sound that is transparent. 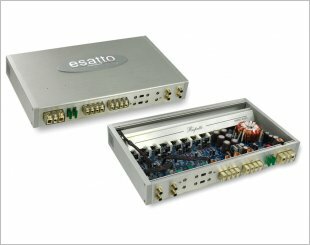 Four extremely versatile channels for any system design. 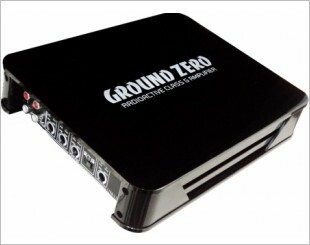 Design to provide ultimate sound qualities delivering a sound that is transparent, effortless, dynamic and incredibly vivid.